E-Discovery is an essential tool for modern organisations for whom, speedy access to information is essential, to compete and remain competitive organisations need to be efficient. This means making data available to users and allowing users to be self-sufficient in their quest to locate key data quickly, while at the same time managing resources such as storage backup and security. ShareArchiver is an enterprise web application in which data from file servers is archived to a central repository and searched incredibly quickly. Accessible to all users, as user’s login their AD (LDAP Security) information is used to search the archive and allows/denies access to data. Organisations are seeking better ways to manage data and make information available when needed. 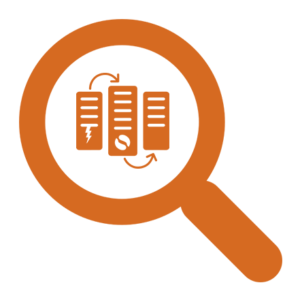 With the ShareArchiver e-discovery solution, administrators can extend search functionality to file servers. ShareArchiver gives users the ability to crawl the file servers and index files including content and file properties. 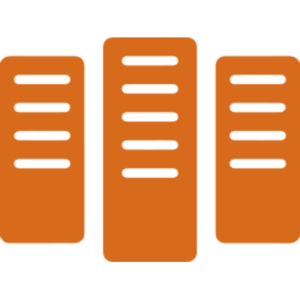 Premium storage is an expensive commodity, as data volumes increase, adding more storage to meet the immediate needs may offer a temporary solution in the short term, however, the increased storage and data adds pressure to existing infrastructure including backups, network bandwidth and system reliability.